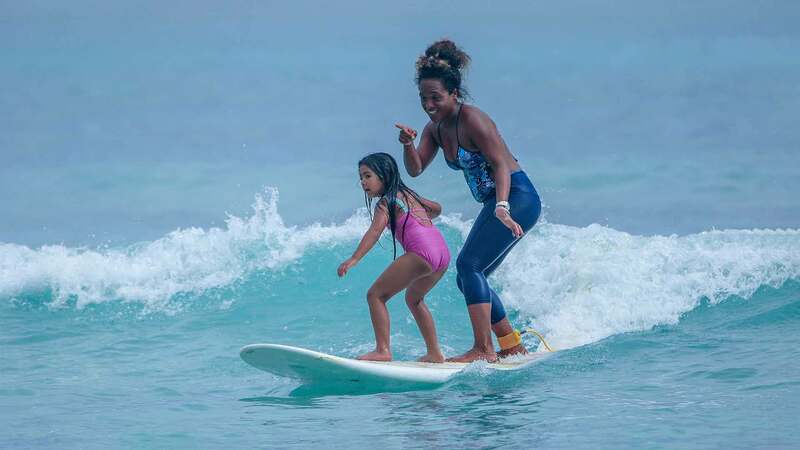 Watch Surf Lessons in Action! 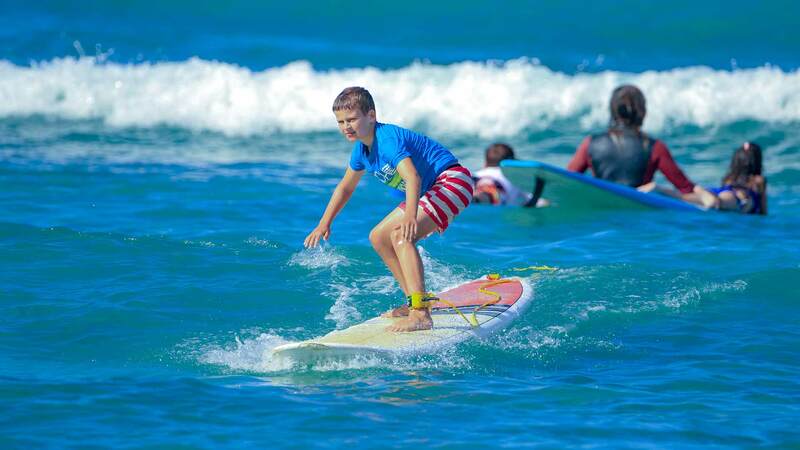 Voted Hawaii’s #1 choice for Surfing Lessons and Outrigger Canoe Wave Riding! 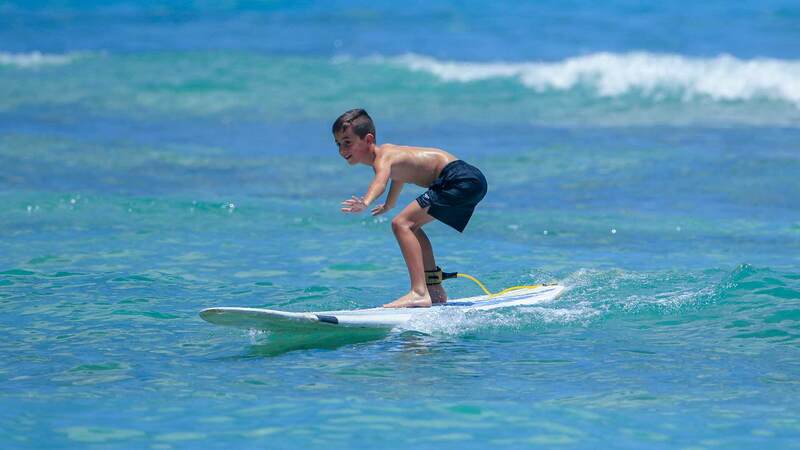 A family-run business, serving millions of Hawaii visitors over the past 40 years, Star Beachboys in Waikiki has everything you need for a perfect beach day in Hawaii. 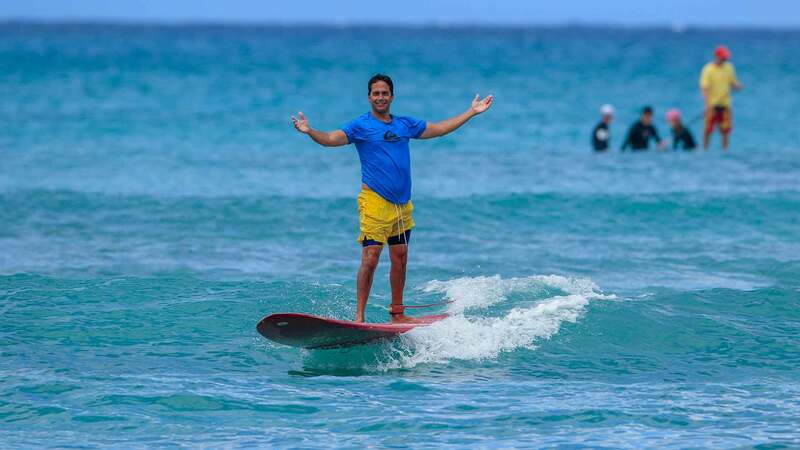 Whether you’re looking for surfing lessons, standup paddleboard rentals or beach umbrellas – our star beach boys will make sure all of your beach needs are met! 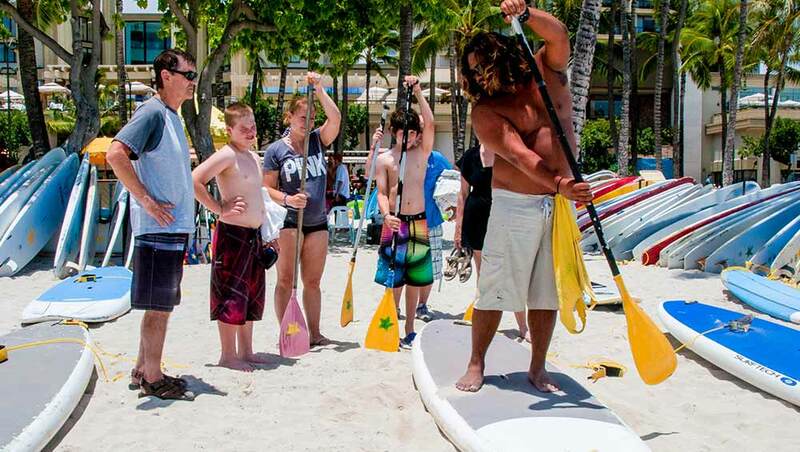 Our traditional beach boys have decades of certified experience as surf instructors and outrigger canoe captains. 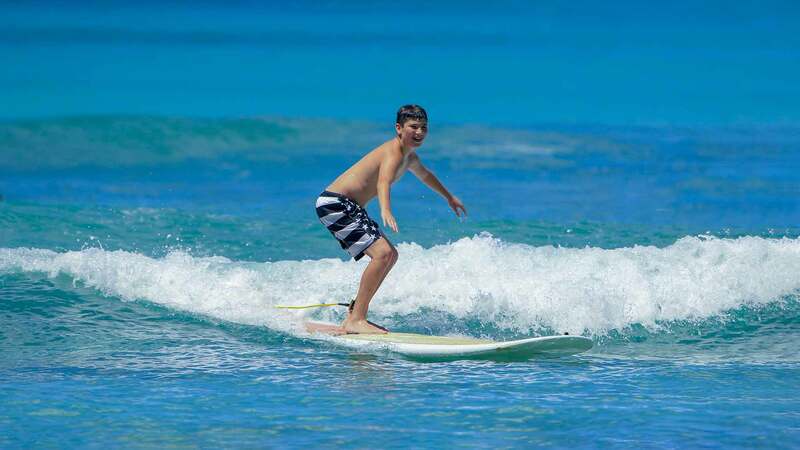 Choose Star Beachboys and enjoy the surf in the safety of our beach boys today! 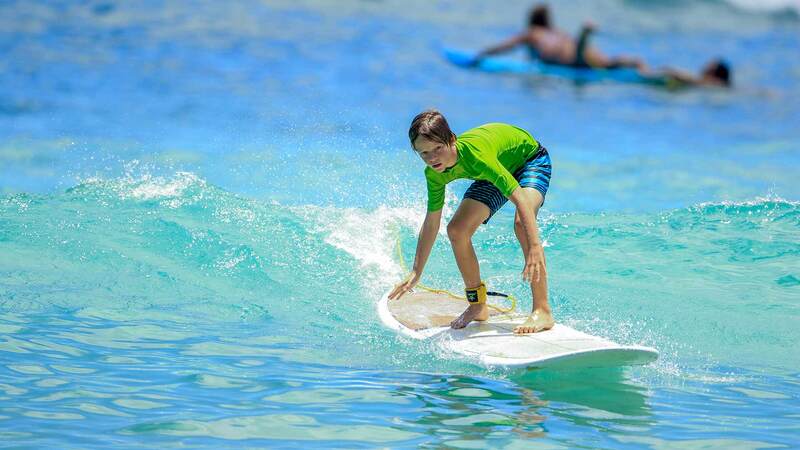 Learn to surf the famous waves at Waikiki beach with the best Oahu surf instructors. 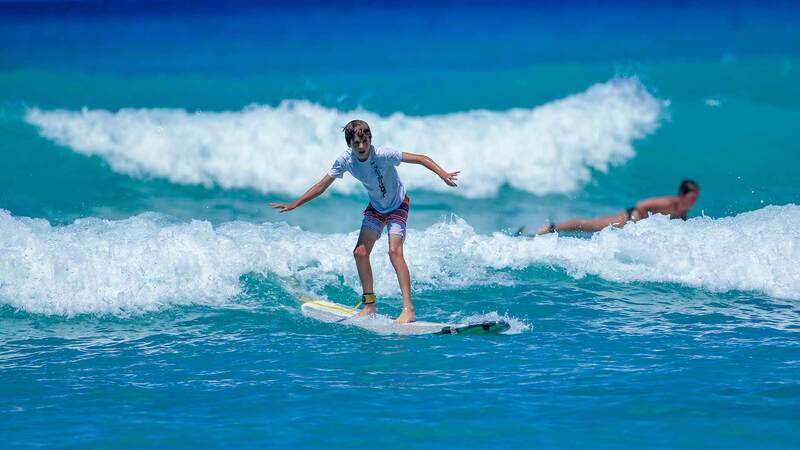 Paddleboard through the water and look out for sea turtles and amazing shoreline views of Waikiki and Diamond Head. 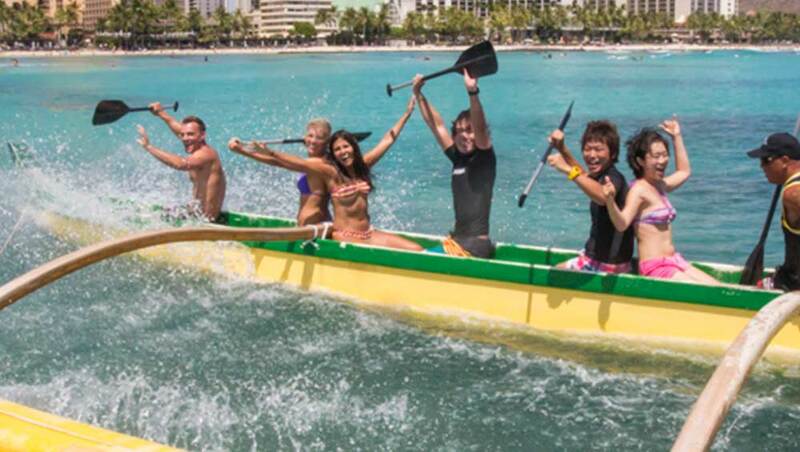 Jump in a traditional Outrigger canoe and ride some Waikiki waves with your friends and family. 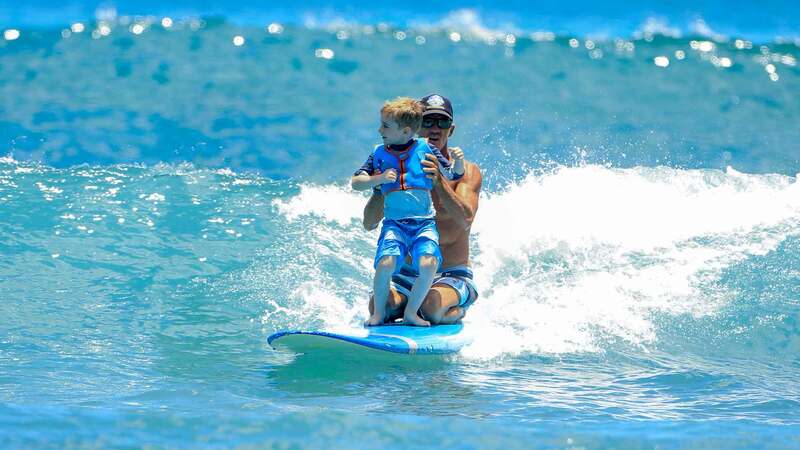 Star Beachboys has the equipment you need for a fun and safe day out on the water. 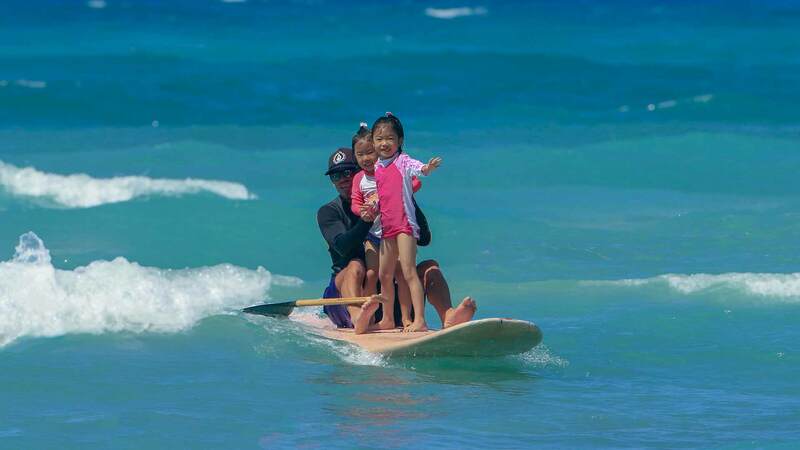 Grab rentals from our surf shop across the street from Waikiki Beach. Star Beach Boys was co-founded by Arthur Rutledge and Sam “Steamboat” Mokuahi. 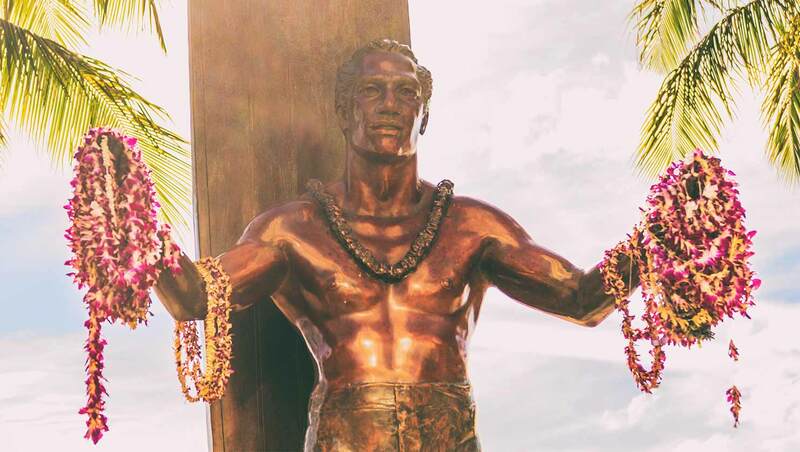 In 1972 Sam approached Art, who had strong local political ties, and asked him to help get a beachboy concession on Waikiki beach. In return, Sam would make Art a partner. Art agreed, and Star Beachboys was born. Sam retired in 1986. And Art took over complete ownership and control of the daily operations.